R.B. Kitaj (American, b. 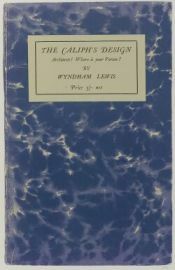 1932) The Caliph's Design. R.B. Kitaj (American, b. 1932) The Caliph&#39;s Design. 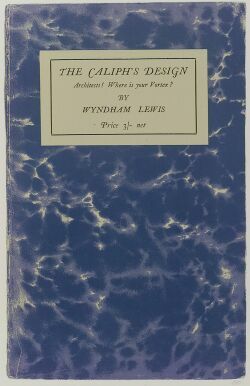 The Caliph's Design. Initialed "R K" in pencil l.r., stamped "K 7266" on the reverse. Color screenprint on paper, image size 19 3/8 x 12 1/4 in. (49.2 x 31.1 cm), unmatted, unframed. Condition: Wide margins with deckled edges to two sides.